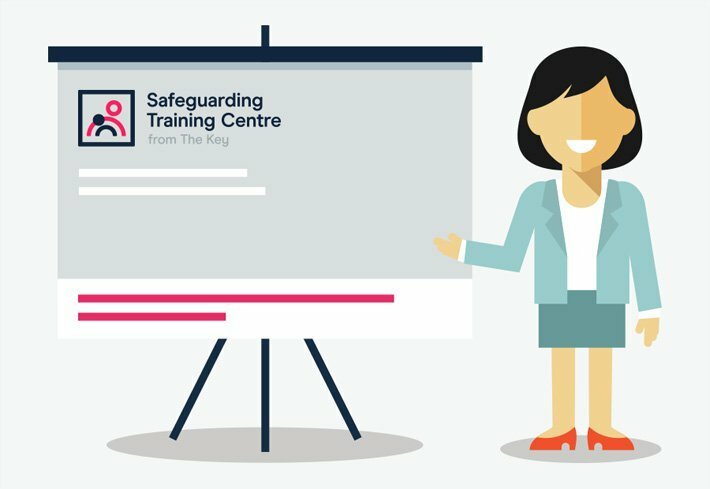 Your school must fulfil certain requirements to help you carry out your role of data protection officer (DPO). We've set them out here so you know what you're entitled to. 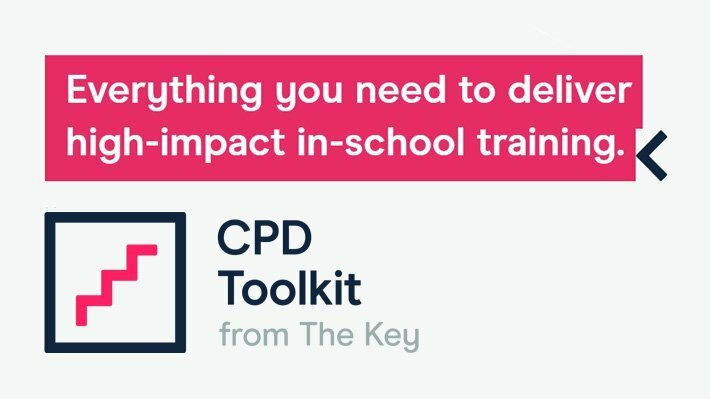 You can also share or discuss this with your school leaders to get them up to speed. Data protection officer: who can it be? Poll results: how is the DPO role taking shape? Poll results: who are schools choosing as their data protection officer? Processing data: at what age can pupils give consent?